We undertake all aspects of design. 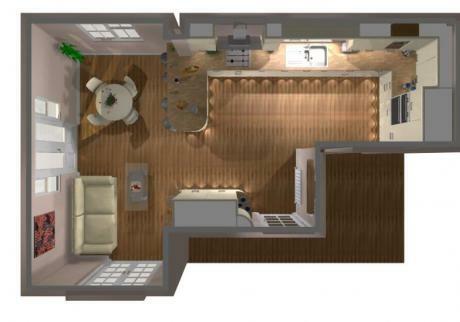 We can provide floor plans and 3D elevations to help you picture your new kitchen. 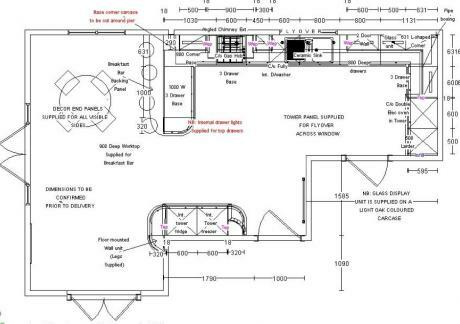 All part of our free site survey and quotation, so why not give us a call today and let us inspire you.